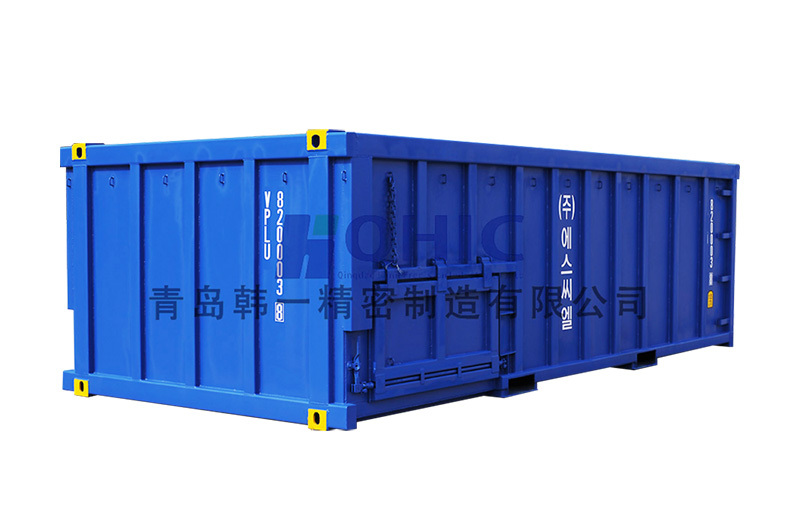 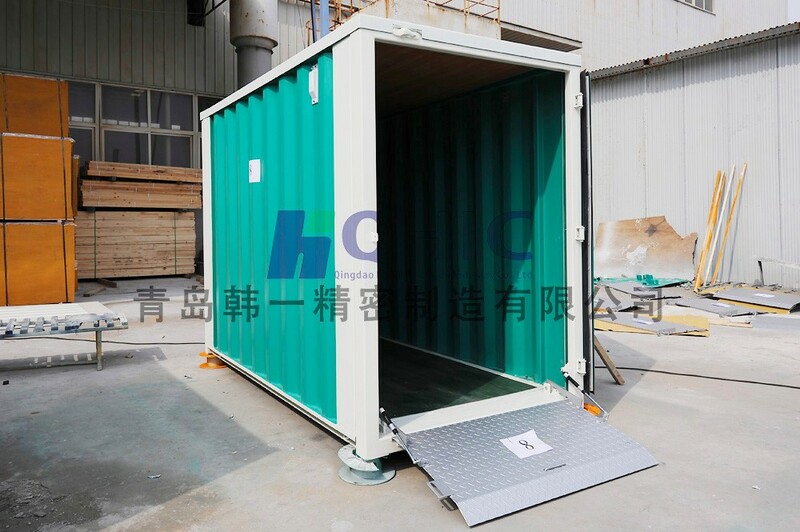 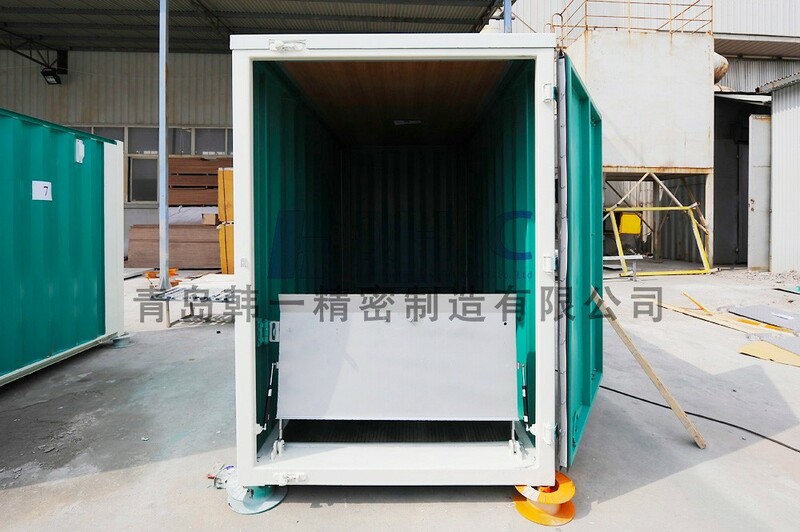 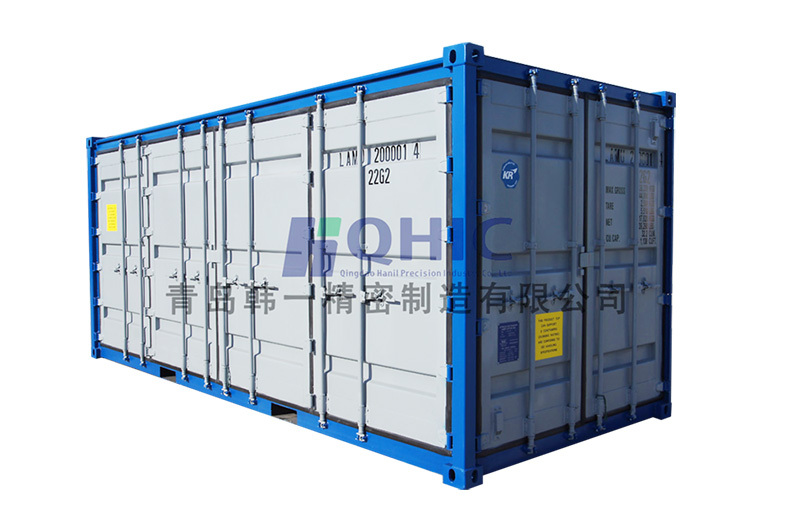 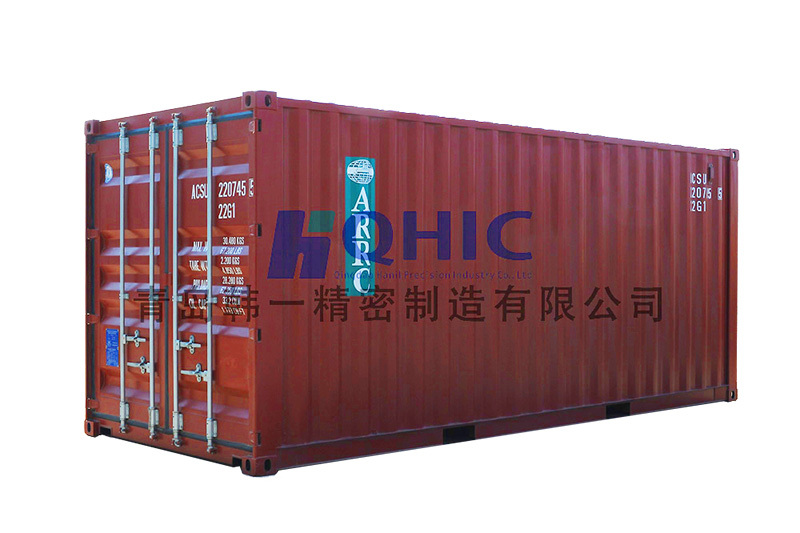 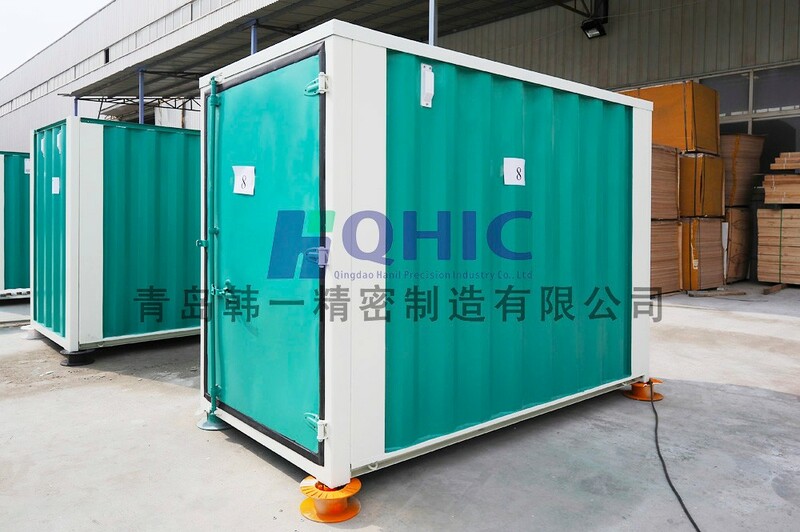 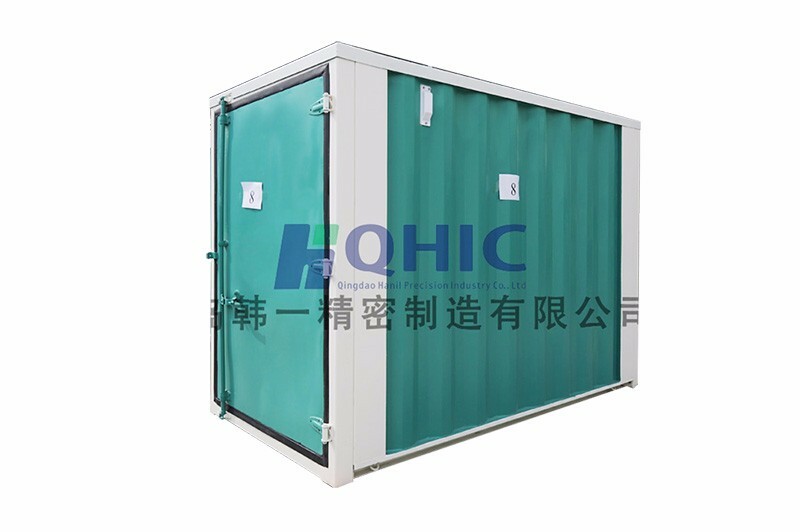 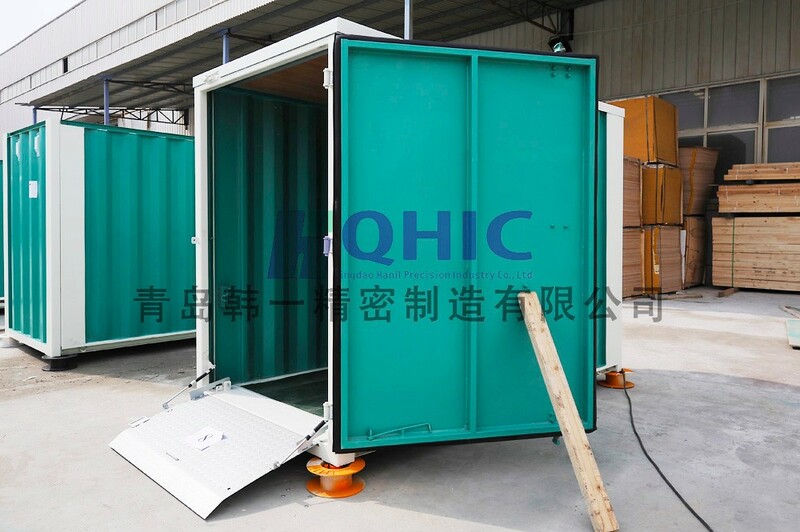 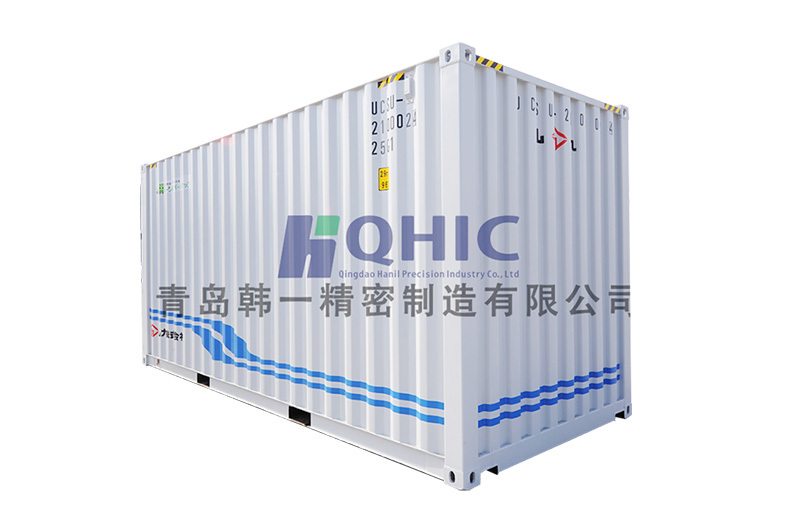 Small Bike Box	- Container House - Qingdao Hanil Precision Industry Co., Ltd.
and bicycle. 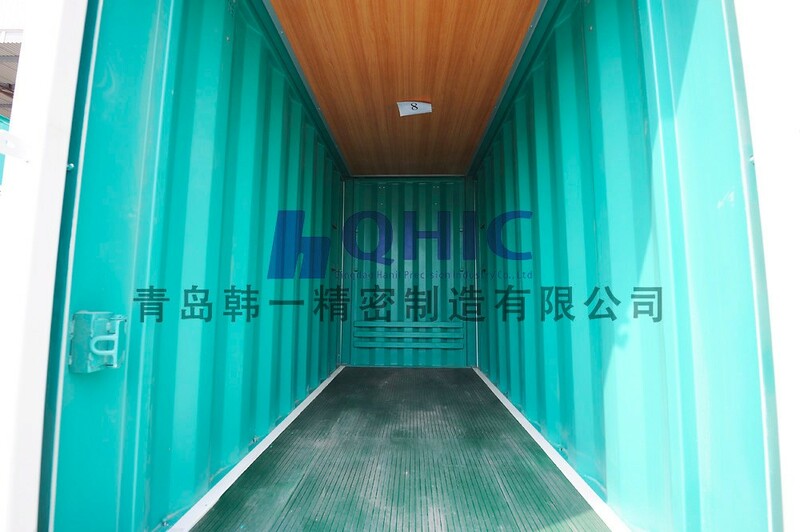 The inside of container is decorated. 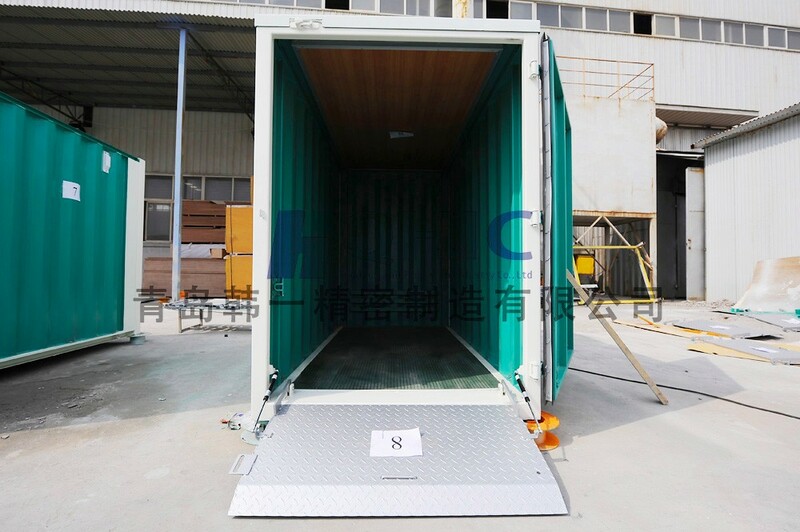 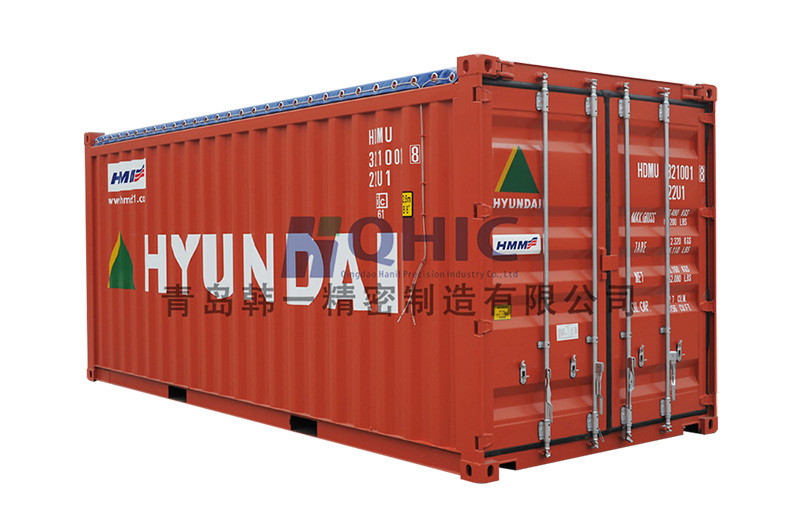 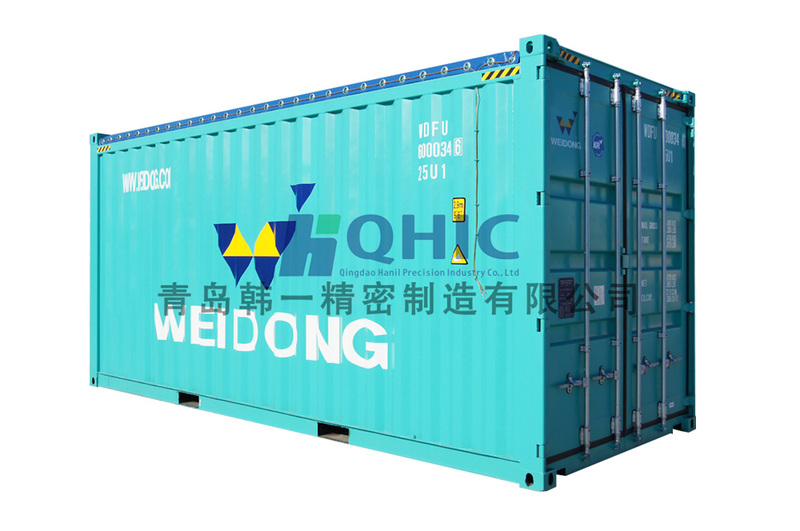 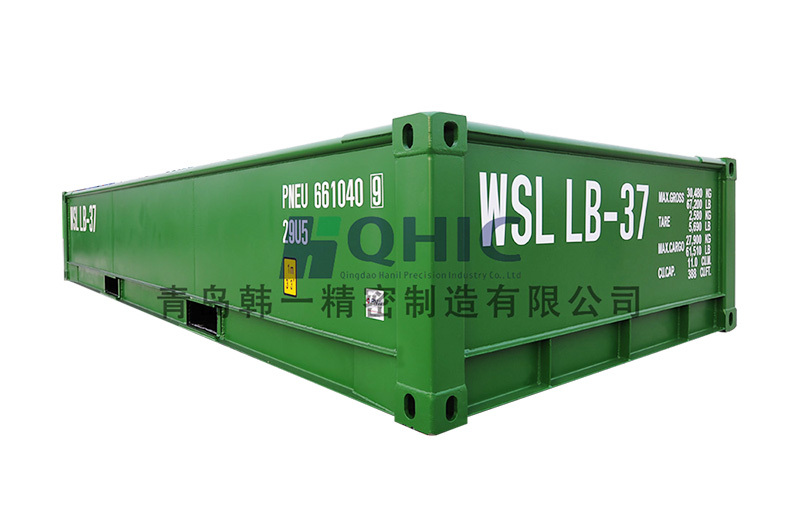 It can be dismounted rapidly, which is easy for transportation and transshipment.